3 offers are currently pending. 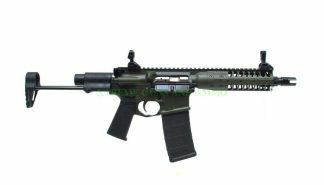 Buy LWRC IC DI 5.56 Upper Receiver’s Brand New Only at Xtreme Guns and Ammo. We do not carry the Scratch and Dent models. LWRC IC DI 5.56 Upper Receiver Patriot Brown 16.1 inch will fit any mill-spec direct impingement AR-15 Lower receiver. 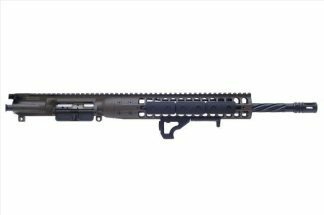 LWRC’s IC DI Upper comes with a Cold hammer Forged Spiral Fluted Barrel with 1:7 twist. It likes the .223/5.56 62 Grain and Loves the 75-77 grain bullets. 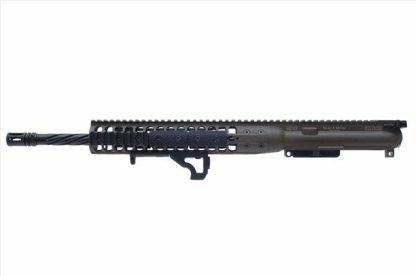 The bolt carrier is machined out of one piece and nickel boron coated, the gas key is pressed in and secured with a hardened role pin. LWRC IC DI 5.56 Upper Receiver is mono-forged for strength and to assist in accuracy. The charging handle is ambidextrous to accommodate right handed or left handed shooters, and make’s charging easier with a optic mounted on the upper. 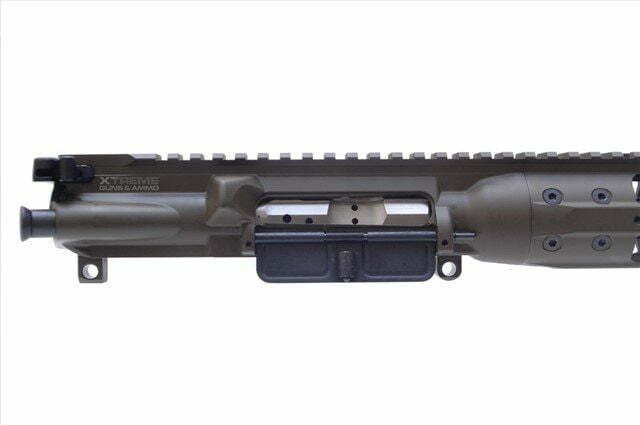 LWRC Upper Receivers are made from the highest quality materials and workman ship on the market Today. 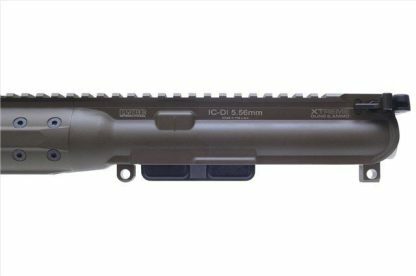 LWRC IC DI 5.56 Upper Receiver is the toughest and most reliable AR 15 Upper on the market today. 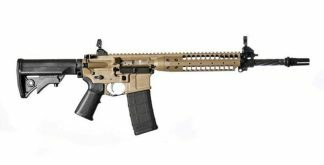 They go through the most rigorous torture testing of any other AR 15 upper receiver, while maintaining unsurpassed accuracy. LWRC IC DI 5.56 Upper Receiver Patriot Brown always in stock at Xtreme Guns and Ammo “Nations Largest LWRC Dealer” located in Richmond Texas. 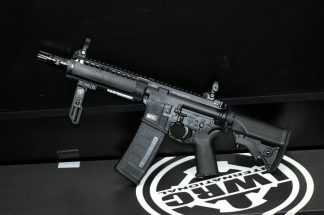 Feel Free to call Xtreme Guns and Ammo at 832-363-3783 For all your LWRC IC DI Upper questions and needs. Our chat with us online during chat hours.